You've mentioned that you took 3 practice exams from SYBEX. I have exactly the same book but the PDF version. However I do not find those 3 exams. Only the assessment test and the exams after each chapter. It's possible you misted up the books and those 3 exams are elsewhere ? Practice exams is not included in book, it is online material of SYBEX. Please, look at the paragraph "Free Online Learning Environment" on page XXVI, there is information about it. 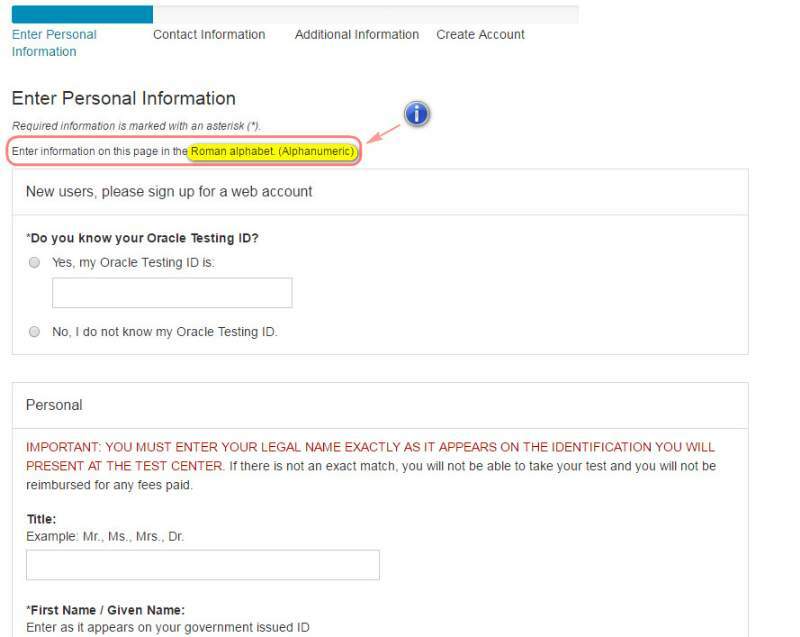 João Victor Gomes wrote: You mentioned "In order to avoid any problems, it is recommended that you correctly write your name and surname in English". Has anyone had a problem with different characters, like in my name, João, since ~ is not present in the English language? I don't want to have problems with my register. On the above of page it is noted that you should use Roman alphabet. Roel De Nijs wrote: Excellent cow-worthy work! I have added a link to this topic to the OcajpFaq. Thanks for your elaborate answers. Will I get any physical reward from Oracle for passing OCAJP8? In this thread one of users wrote that it have no possibility to get a hard copy of the certificate. Are review questions of OCA/OCP study guides repeated in this book? Do you indicate the number of correct answers in full-length practice exams? Hi. This article may be useful for you. really nice blog you made and very useful. 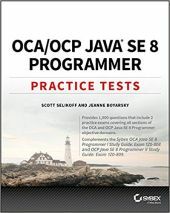 to the java 8 certification preparation. Hi, Stefan. Thank you for your attention. I have written about this book in the "News" section of blog. But after your reply I will update the step 4. Thanks again. Hi. I have written about it in my blog: which study guides are exist and which book I used?